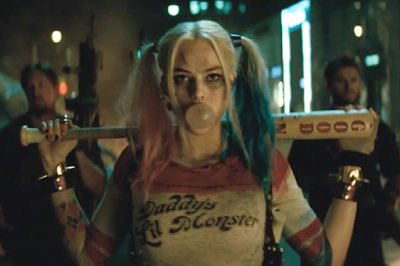 Warner Bros. has dropped a full-length trailer for this summer's Suicide Squad, giving us our best looks yet at Margot Robbie's Harley Quinn, Will Smith's Deadshot, Jared Leto's Joker and the rest of the rogues populating this ambitious action-comedy. The flick certainly seems to have a sense of madcap fun about it, which is definitely something the DC film universe needs right now. This movie might be just crazy enough to work. Watch the trailer below. The release date for Star Wars: Episode VIII has been pushed from May 2017 to Dec. 15 of that year, StarWars.com confirms. The film, directed by Rian Johnson, is currently in pre-production and will begin principal photography next month in London. Although it's clearly a bummer that we're getting the next chapter in the saga several months after we had hoped, I don't necessarily mind that Lucasfilm is taking its time with this one. Plus, with Rogue One: A Star Wars Story hitting theaters at the end of this year, it's not like we won't be getting our Star Wars fix soon enough, right? RIGHT?! When I learned that Adam Driver would be guest starring on Saturday Night Live, I pretty much knew we'd get some form of Star Wars: The Force Awakens parody where he'd reprise his role as Kylo Ren, and the show fortunately didn't disappoint in that regard. Meshing quite nicely with the whole "Emo Kylo Ren" Twitter phenomenon, "Undercover Boss: Starkiller Base" features Darth Vader's No. 1 Fan disguising himself as a radar technician named Matt. Temper tantrums, Force choking and brooding abound. As if the red-band trailers for Deadpool weren't entertaining enough, the film's new emoji-styled billboard pretty much nails it when it comes to movie advertising. Comedian Patton Oswalt said it best on Twitter. Me too, Patton. Me too. Deadpool hits theaters Feb. 12. 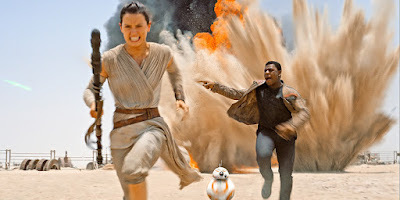 In a feat even more impressive than Rey's ability to bypass the compressor on the Millennium Falcon, Star Wars: The Force Awakens has become the highest-grossing film in U.S. history less than three weeks after its release, Variety reports. The J.J. Abrams-helmed flick has beaten the $760.5 record set by James Cameron's Avatar in 2010. As someone who's seen The Force Awakens six times as of this writing, I feel like I'm at least partially responsible. 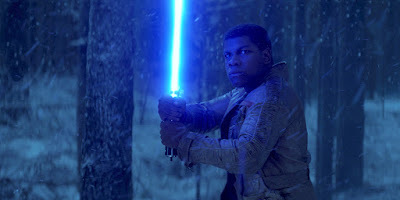 Globally, the seventh installment in the Star Wars saga still trails behind Jurassic World, Titanic and Avatar, but it's still yet to open in China, which is the second-biggest film market in the world after the United States. 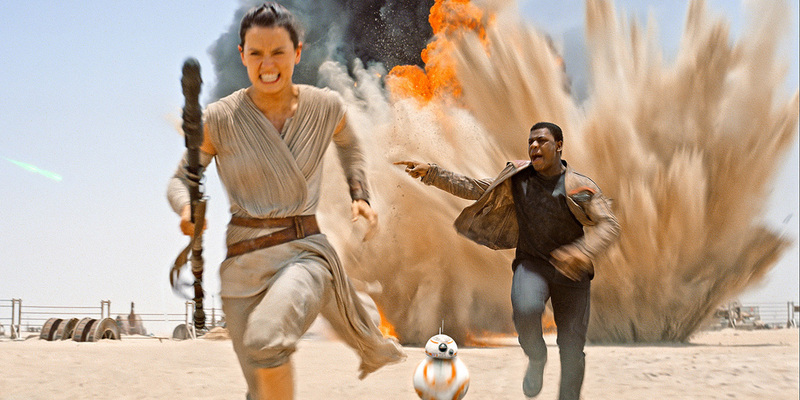 The Force Awakens releases in China this weekend.